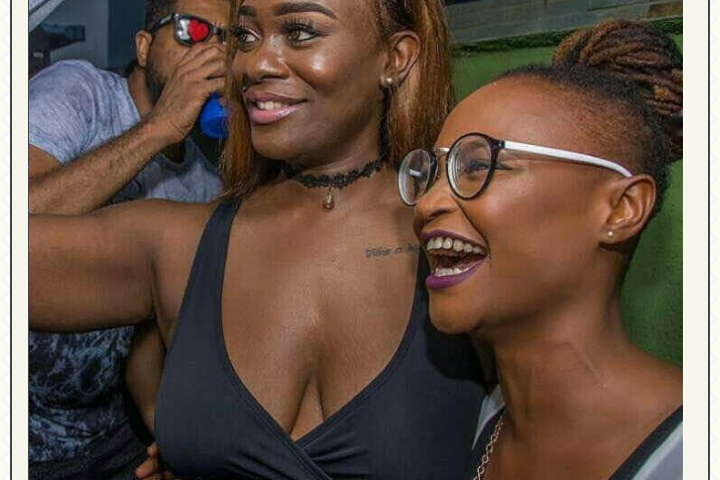 Ruggedman is again making it known he's got major love for Uriel. 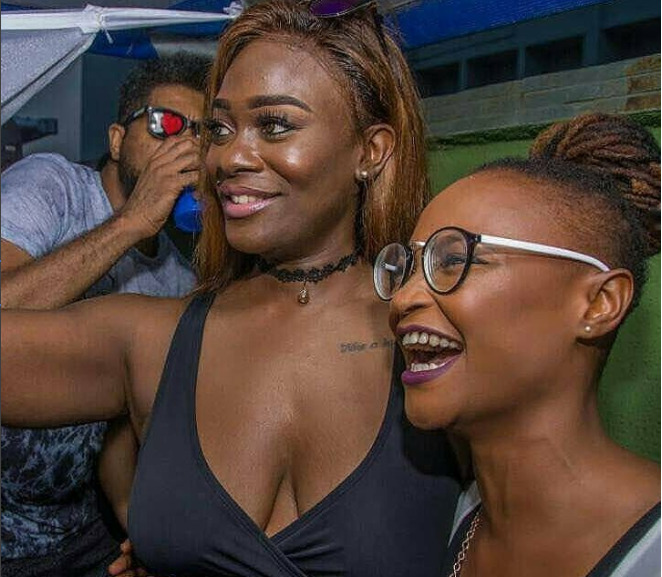 Following the backlash the BBNaija contestant received over a photo of her at Marvis's birthday bash, backlash she has since handled, Ruggedman, took to IG to let everyone knows he loves Uriel's body. If their hateful words didn't get you where you are today, why think it can bring you down? As long as you are cool with you "#theirwordsdontmatter "